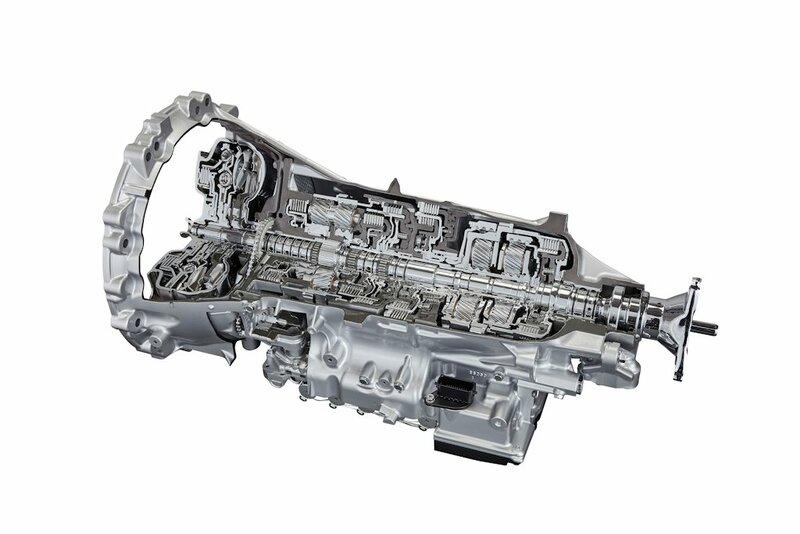 Toyota has just announced a slew of new drivetrains that’ll slot into vehicles underpinned by the Toyota New Global Architecture or TNGA. The goal is to improve driving dynamics as well as offer better environmental performance. 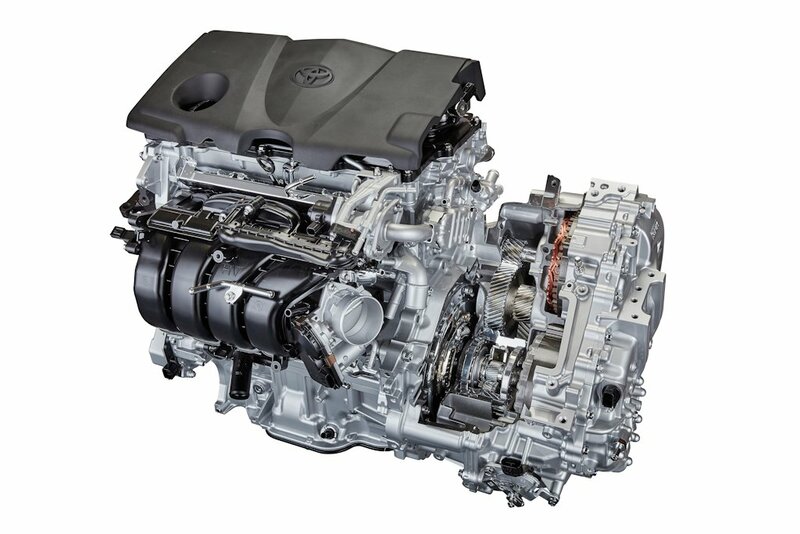 These new engines and transmissions will encompass 60 percent of Toyota vehicle sales in the key markets of Japan, United States, Europe, and China by 2021. TNGA is a vehicle philosophy that goes beyond just the platform. It’s a holistic approach incorporating vehicle structure along with design, engines, and transmissions. Starting with the all-new Prius, cars developed using TNGA have robust structures, high rigidity, and lower center of gravity. If all this sounds eerily familiar, it’s because TNGA is pretty much what Mazda’s Skyactiv Technology is. Moving forward, TNGA will now feature next-generation drivetrains that match the platform. 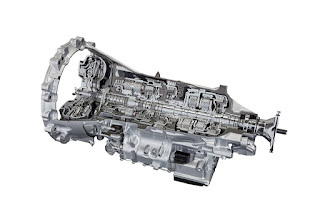 With the aim of delivering a direct and smooth driving feel, Toyota believes these engines and transmissions will change how their cars drive. The first engine announced is a new 2.5-liter direct injection 4-cylinder. Belonging to the “Dynamic Force Engines” line, this new engine will be available in both conventional or hybrid form. Either way, it has one of the world’s best thermal efficiency thanks to optimized engine components. Key technologies include a higher compression ratio, continuous variable capacity oil pump, multi-hole direct injector, lightweight pistons, and more. It is expected to produce 205 horsepower and 250 Nm of torque in its conventional application. Along with this new engine, Toyota has also developed two new automatic gearboxes: an 8-speed Direct Shift and a 10-speed Direct Shift. Both offer lower friction levels thereby achieving remarkable efficiency. In addition, these new transmissions are smaller and lighter and are designed with keeping the center of gravity in mind. And in the case of the 10-speed unit, Toyota says its gear changes are among the world’s quickest making them suitable for premium rear-wheel drive vehicles. Finally, Toyota is also improving its much vaulted hybrid system. Applying the size and weight reducing measures in the all-new Prius, Toyota has developed a new high-performance hybrid system for rear wheel drive vehicles called THS II or Toyota Hybrid System II. The aim of THS II is to improve the driving feel of hybrid vehicles from the get-go while focusing on improving high-speed efficiency. It will also offer an enhanced range (60 kilometers) for plug-in hybrid vehicles thanks to an enlarged lithium-ion battery. Within the five years to the end of 2021, Toyota plans to introduce 17 versions of nine engines, including the 2.5-liter engine announced, 10 versions of four transmissions, including multi-geared automatic transmissions and a new kind of continuously variable transmission, and 10 versions of six hybrid systems. 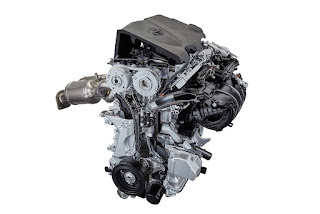 In this way, through TNGA-based modular development, Toyota will roll out numerous types of new powertrain units within a short timeframe, successively introducing them in various vehicle models, starting in 2017. Toyota is catching up to Mazda now eh? Toyota is even using the Skyactiv Mazda vehicles as benchmarks for its cars. Here comes the Mazda fanboys with their head up high on how their, "all-high-and-mighty-driver-road-connected-vehicle" is better than all.